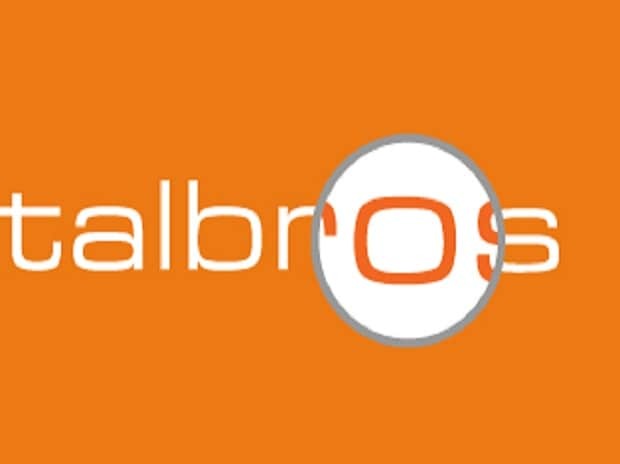 Talbros' shares have traded on afresh 52-week high value of Rs 178.80 per share on NSE and Rs 178.40 per share on BSE in today’s trade. 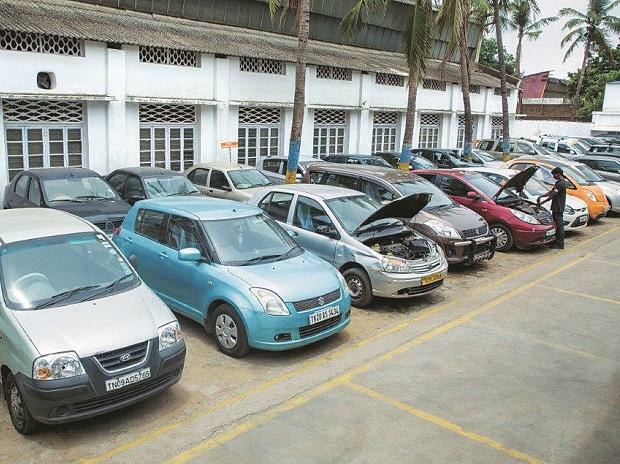 The Indian auto component manufacturer Talbros Automotive Components Limited, has announced that its forgings division has secured an order worth about Rs 175 crore for supply of parts to an undisclosed German luxury car manufacturer. The order is for seven years and the expected total revenue from the same is about Rs 175 crore, the company said in a statement. The supplies are expected to start from June-July 2017, it added. Talbros Joint Managing Director Anuj Talwar said: "It is a huge validation of our technical capabilities and opens the doors to many large customers for us". Talbros Automotive Components shares are up more than 7% at Rs 175 now. The stock hit a 52-week high of Rs 178.80 earlier in the session. The company has stated that it has enough potentials to cater to this order and no major investments will be needed to fulfill this order. Hence, the order is expected to provide operating leverage and enhance the profitability of the company. Talbros Automotive Components Limited, the flagship manufacturing company of the Talbros Group, has at least 8 manufacturing facilitis at Haryana, Uttarkhand and Maharashtra. Also, it has a materials division in Sohna Gurgaon and R&D technology center at Faridabad. It was founded in 1956 to manufacture automotive and industrial gaskets in collaboration with Coopers Payen of the United Kingdom.